Born in Mallorca, Sergi Fernández moved to Caldes de Montbui in Catalonia with his family when he was just two years old. It was there that he began his roller hockey career, his older brother also taking up the sport. He played for his home town club until the age of 11 when he made the move to Vic. 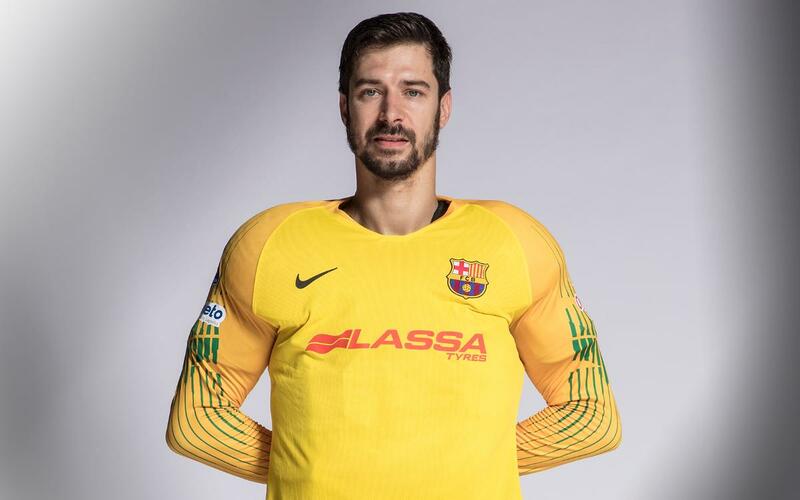 Sergi Fernández arrived at Barça in the summer of 2010 and ever since then he has shared the goalkeeping duties at the Club with Aitor Egurrola, sharing in the team's great success of the last few years. Sergi Fernández is a keeper who is noted for his excellent reflexes and his rapid reactions. He is one of the few in the world who is capable of saving shots with any part of his body. Barça Lassa 7 – 0 Noia Freixenet: Into the Final Four! Liceo 1 – 4 Barça: Copa del Rey champions!